Colin has a great MINI dealership. Lots of stock and just a fun place! I love my MINI! Come join us for a great car buying experience. Ask for Nolan Caruso. Forever grateful to MINI of Cleveland. Reliable MINI dealer and repair. My MINI cooper suffered a catastrophic engine failure seven months after purchase. I thought for sure that I would be stuck with a broken car and a new car loan. Airport MINI, MINI, and BMW partnered to fix my car for free - parts and labor - and of course, provided a loaner until my car was fixed. I was so grateful and amazed with their generosity. I've been a loyal MINI owner for years and they demonstrated just how much that loyalty means to them. I am forever grateful to MINI and continue to take my cooper for any and all work to MINI of Cleveland and Classic MINI.Special thanks to Chris Massaro, service manager, Hannah, service specialist, and all the customer care agents that followed up with me every couple of days at MINI and BMW. Great Place to Shop for a GREAT Car! 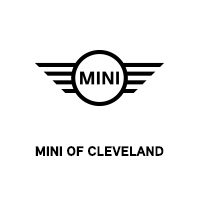 and What a Gorgeous Showroom in a Convenient Location by the Airport!We LOVE Our MINI & MINI of Cleveland! Their Service Department is A1 Too!Kudos to Colin MacLean! Minnie Rivera quickly got me through the process of leasing my second mini. Found the right car for the right price. Great service friendly staff. Will be coming back year after year! Merry Christmas Minnie!! Came from Indiana to the MINI of Cleveland this last weekend to look at a vehicle. Minnie Rivera and the team at the dealership were very helpful and we ended up purchasing the car! They’re service was awesome! I came and purchased the car of my dreams. My purchase went extremely smooth and I was overall very happy with my experience. 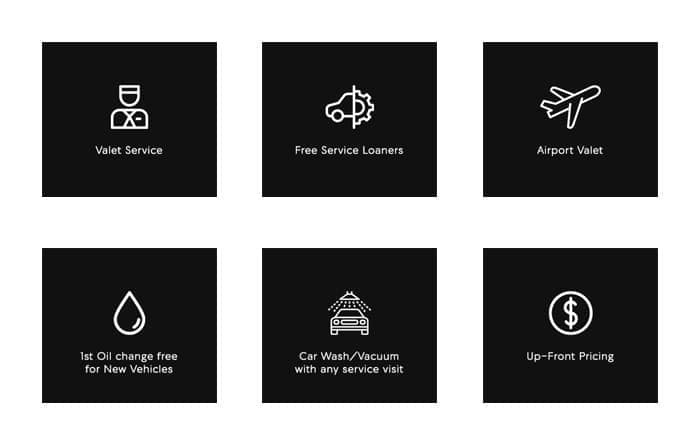 10/10 rating and recommend this dealership to anyone who is looking for a car. I recently bought a 2019 2 door hard top. My sales person was Minnie Rivera. Mini was extremely helpful in finding the right car for me. I recommend Mini of Cleveland and Minnie Rivera for your next car purchase! !